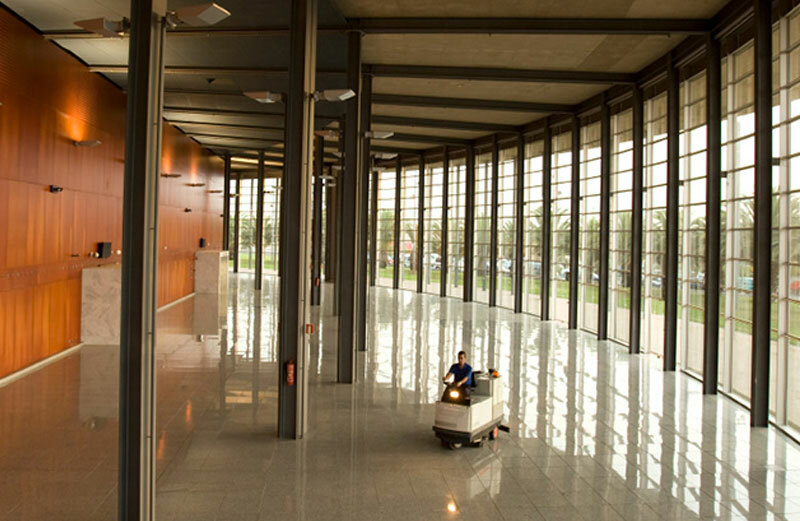 A clean commercial space creates a lasting positive first impression and contributes to workplace productivity. 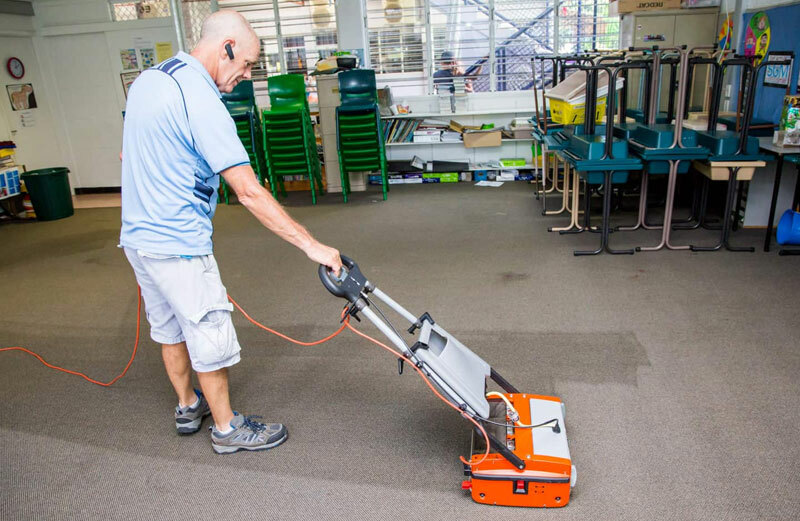 Tricity Cleaning assists you in achieving maximum workplace productivity with effective cleaning services in Sydney. 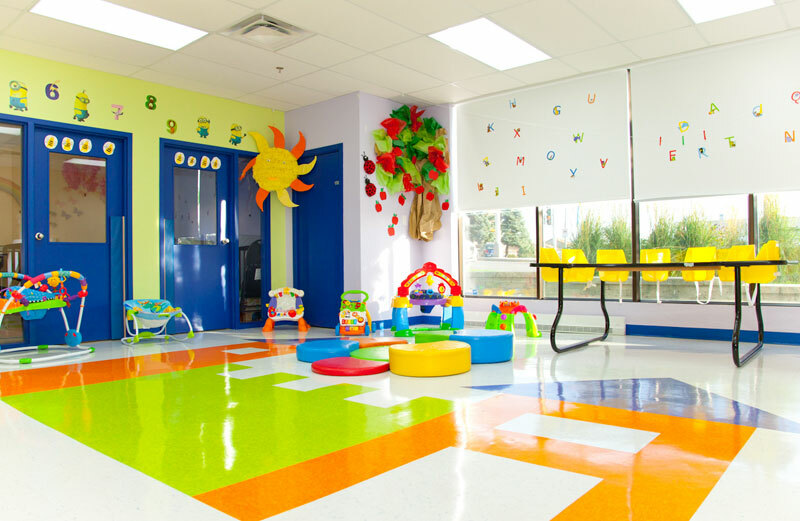 We tackle all areas of your commercial space and clean all areas from top to bottom. Our team of qualified professionals strive for customer satisfaction – we will perform the job until you are pleased with the service. 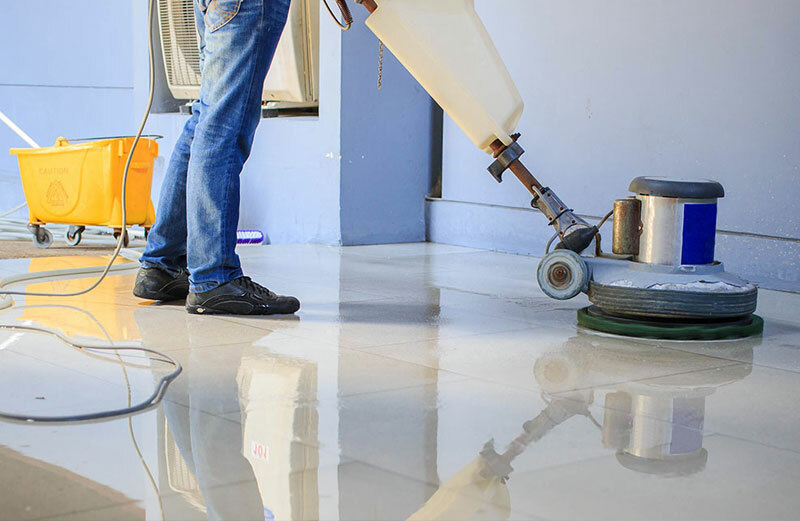 Our team relies on environmentally friendly cleaning agents and avoids the use of harsh chemicals when performing cleaning services. 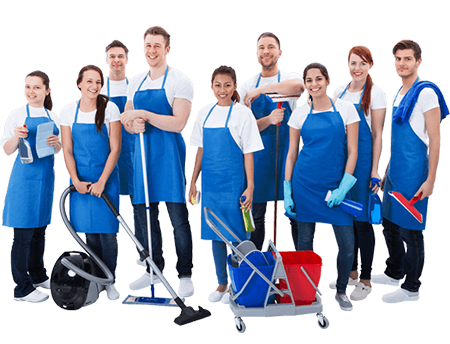 At Tricity Cleaning, we tailor our cleaning services to your needs. 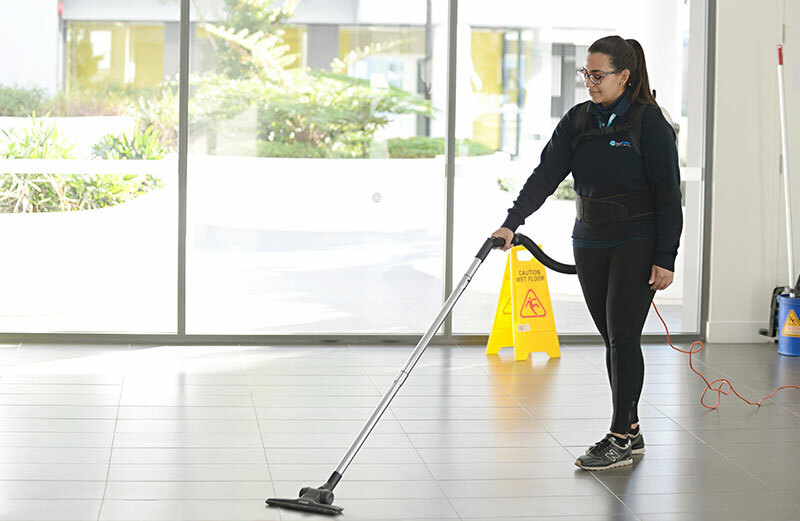 Scheduling your cleaning services with Tricity is a 100% flexible process. 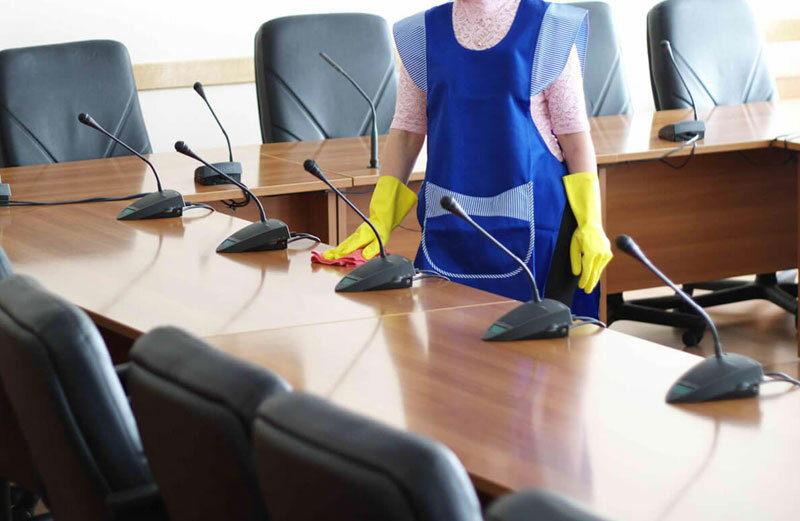 We will clean your space at your convenience to avoid inconveniencing your schedule. Call us for a free quote for your commercial space today.